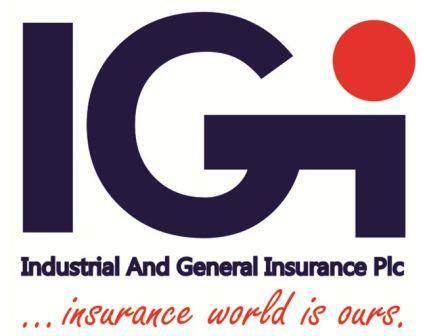 Industrial And General Insurance Plc (IGI) has announced the appointment of a new management, in continuation of its restructuring programme aimed at repositioning the company for optimum performance. 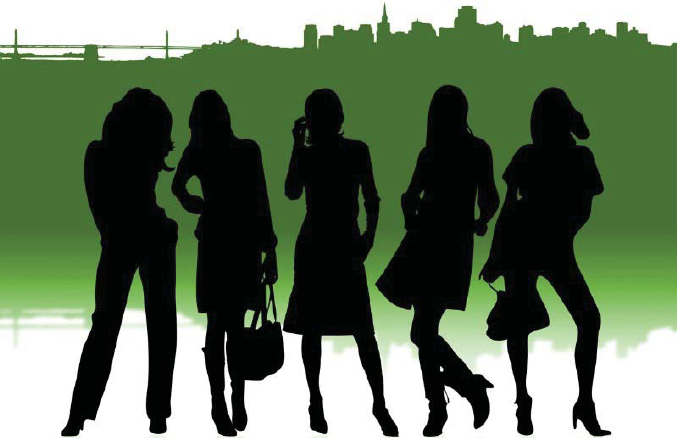 The Board of Directors said the new team would occupy the positions in acting capacities, pending when substantive officers are appointed in line with the regulations of the National Insurance Commission (NAICOM). They include Mr. Bayo Folayan, acting Managing Director, Mr. Shade Ajayi, acting Executive Director, Technical and Operations, Mr. Nnamdi Iwuoha, acting Head, Technical Division, Mr. Bolade Ashaolu, acting Head, Marketing, and Mr. Emmanuel Udoh, acting Chief Finance Officer. The appointments take immediate effect. This development follows the retirement of members of the executive management led by the Managing Director/Chief Executive Officer, Mr. Rotimi Fashola, alongside the Deputy Managing Director, Mr. Sina Elusakin, both of whom have served the company in various positions for over 20 years. The Executive Director, Finance and Accounts, Mr. Yinka Obalade, also retired, while his Information Technology, Human Resource and Administration counterpart, Mrs. Foluso Gbadamosi, tendered her resignation. The change in leadership is part of the restructuring process initiated by the Board of Directors to revitalise the organisation. The erstwhile management, having laid the requisite foundation and structures for the success of the repositioning agenda, offered to step aside to pave the way for fresh ideas that will further galvanise the advancement of the new strategic direction of the company. The Board thanked the exiting management for its immense contribution to the growth of the company and for laying the proper structures and processes for the ongoing restructuring. From the performance indices, it is clear that IGI is applying the right strategies and moving in the right direction, with strong momentum. We recognise the need to sustain this momentum in order to create a formidable platform for long-term performance. Shareholders have every cause to look forward to a better future as the company is being positioned to enhance sustainable growth and improve return on equity. Nigeria – Which FX Rate Matters More?